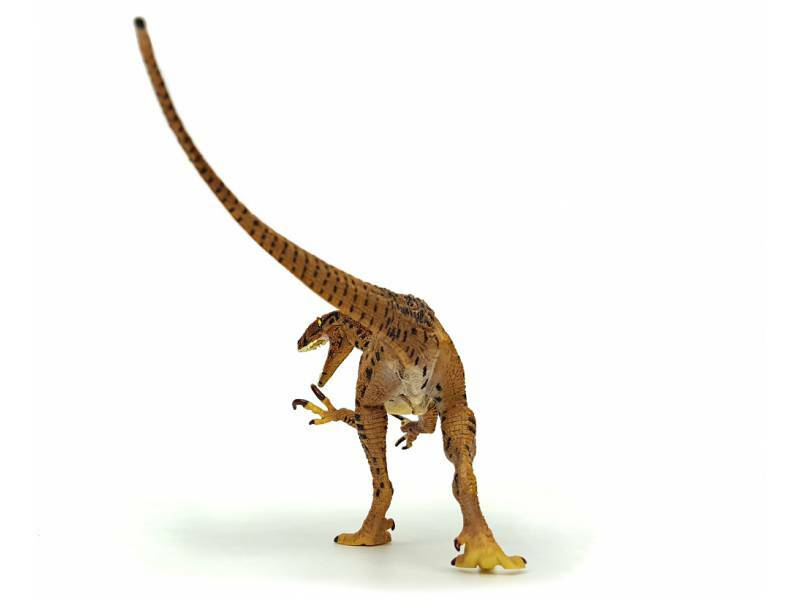 Beautiful Dinosaur Figure of an Australovenator in scale 1:24, 26 cm long. 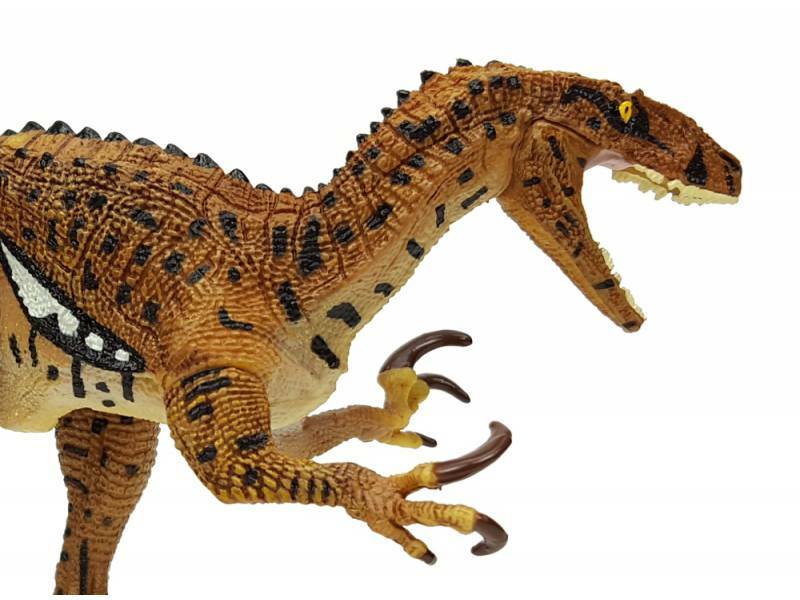 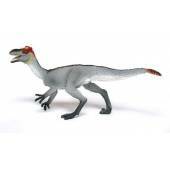 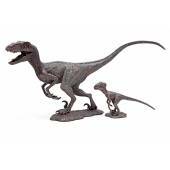 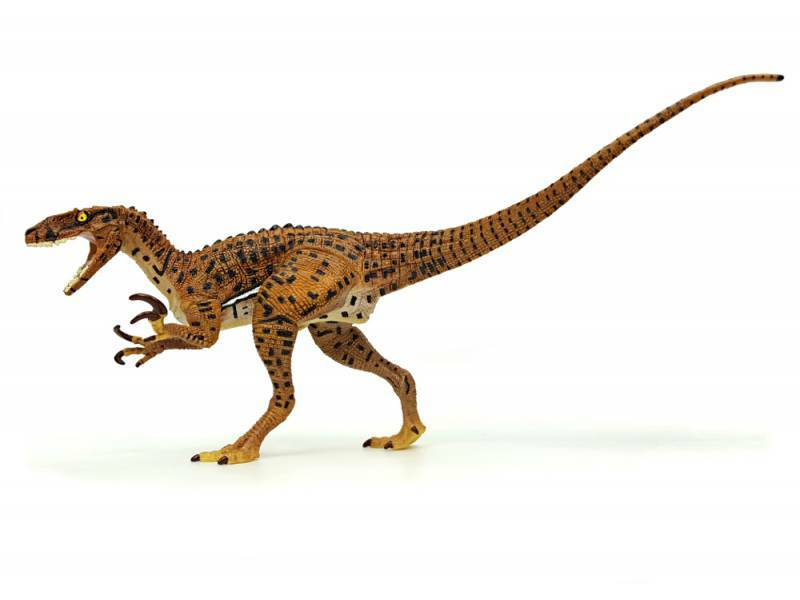 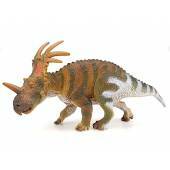 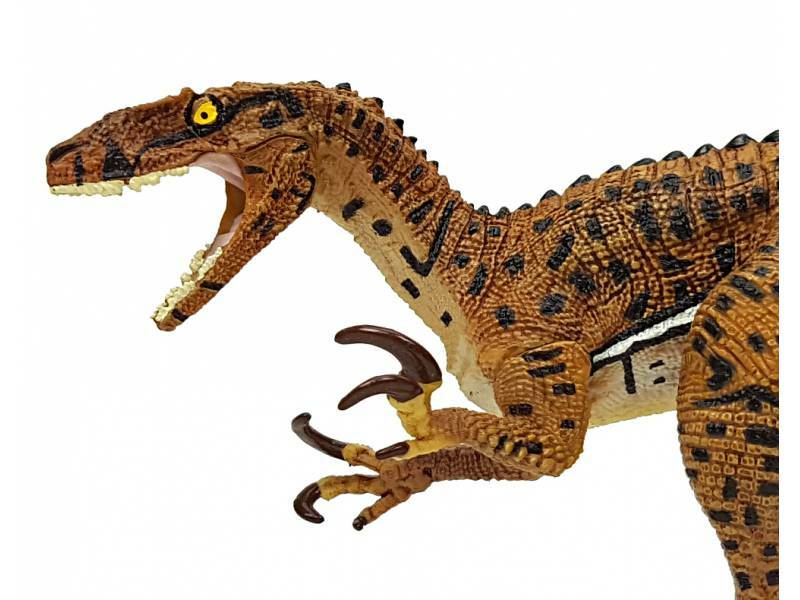 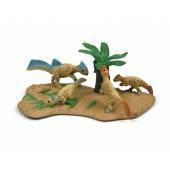 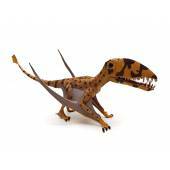 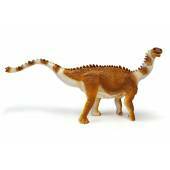 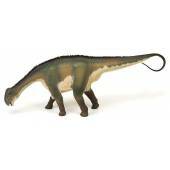 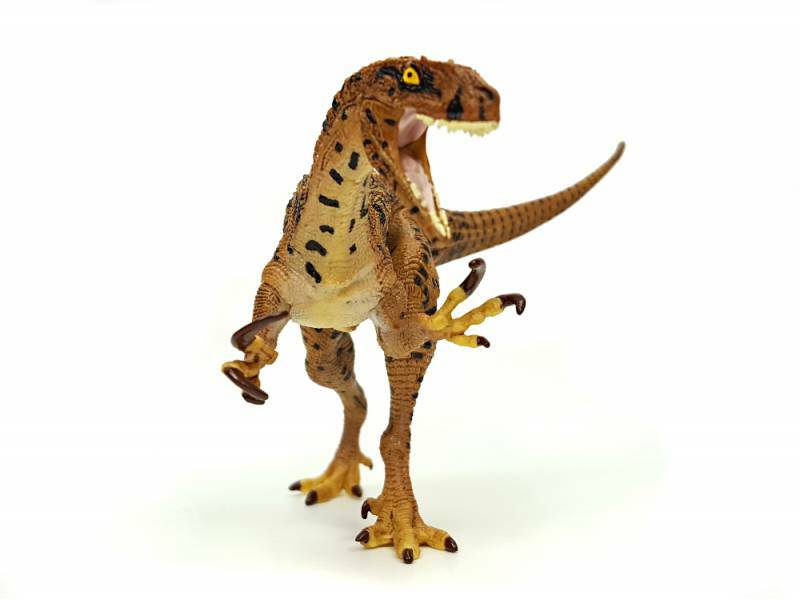 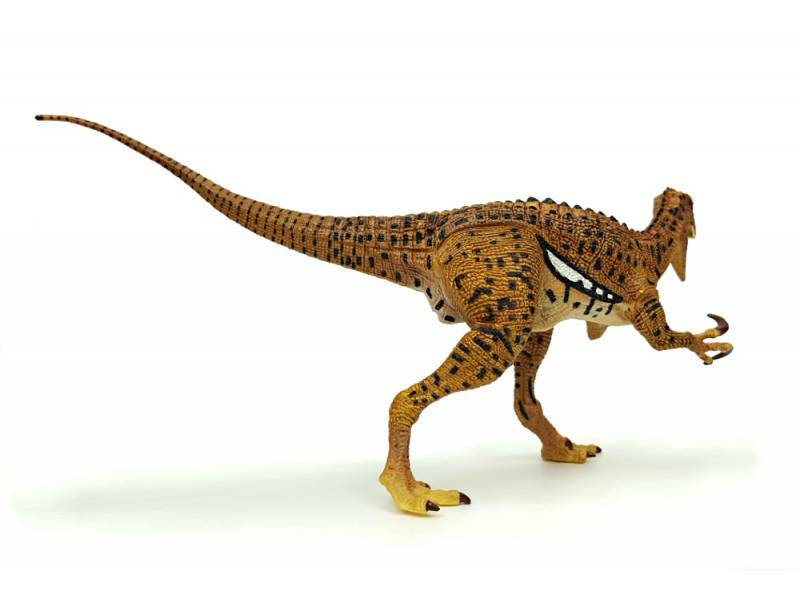 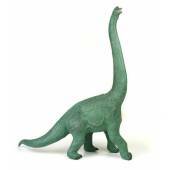 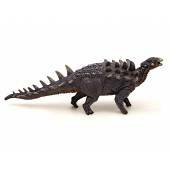 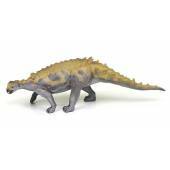 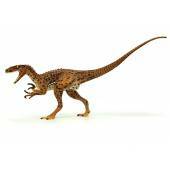 Lovingly detailed Dinosaur Figure of the theropod dinosaur Australovenator. 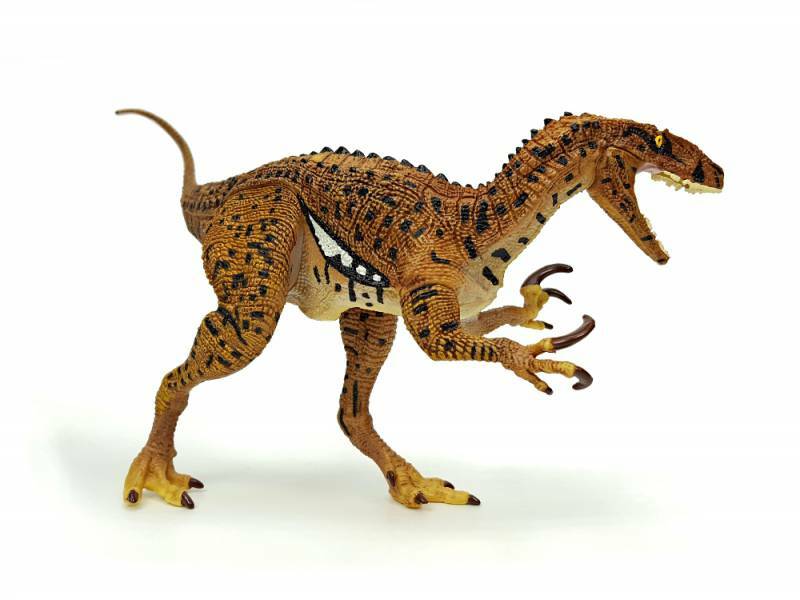 The Figure is beautifully painted by hand. 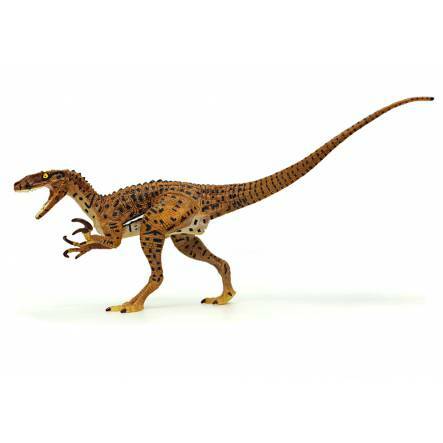 This Australovenator is the first Toy Figure of the museum-owned Dinosaur Collection by Australian Age of Dinosaurs. 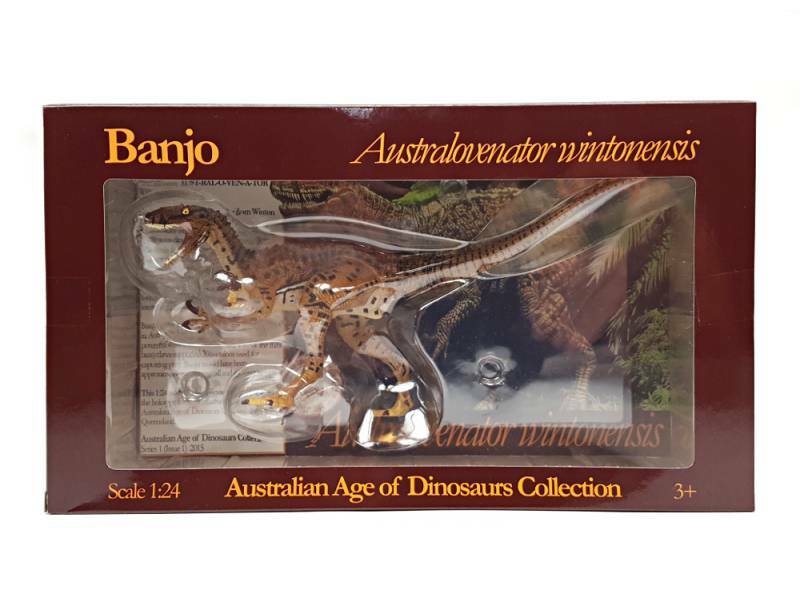 The Figure will be delivered in an appealing Carton including a Info Card.